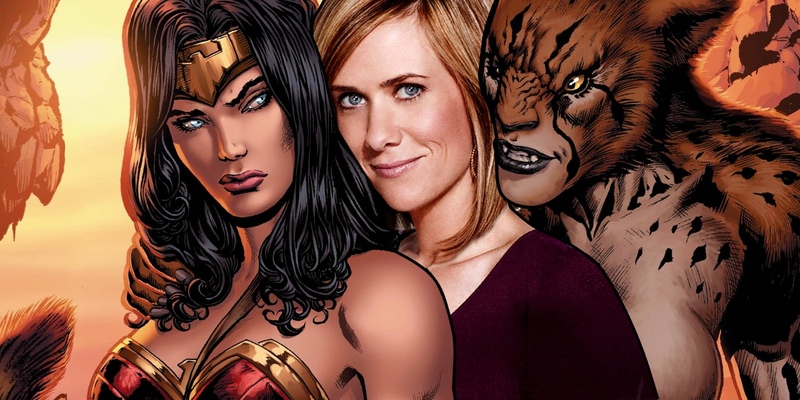 Kristen Wiig playing the villain in Wonder Woman 2 may be a surprise, but it would be hard to find a better choice for Cheetah. The reasons fans have to be thrown are obvious: Wiig is best known as a comedy star, which is as far from a superhero blockbuster villain as an actor can get. But not long after the first rumors of Wiig being director Patty Jenkins’s top choice, the casting became official. Cheetah will be the villain of Wonder Woman 2, and a Saturday Night Live alum will be bringing her to life. The post Wonder Woman 2: Kristen Wiig’s Cheetah Casting Is Perfect appeared first on Screen Rant. This entry was posted by Screen Rant on March 10, 2018 at 7:30 pm, and is filed under TV News. Follow any responses to this post through RSS 2.0. You can skip to the end and leave a response. Pinging is currently not allowed.